Working Designs’ first Sega CD effort has quite the following. Lunar: The Silver Star was developed by Game Arts and brought to America by Working Designs. 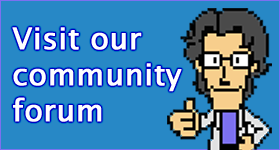 It is widely considered to be one of the best RPGs of the 16-bit era, and was the second best selling Mega CD game behind Sonic CD. 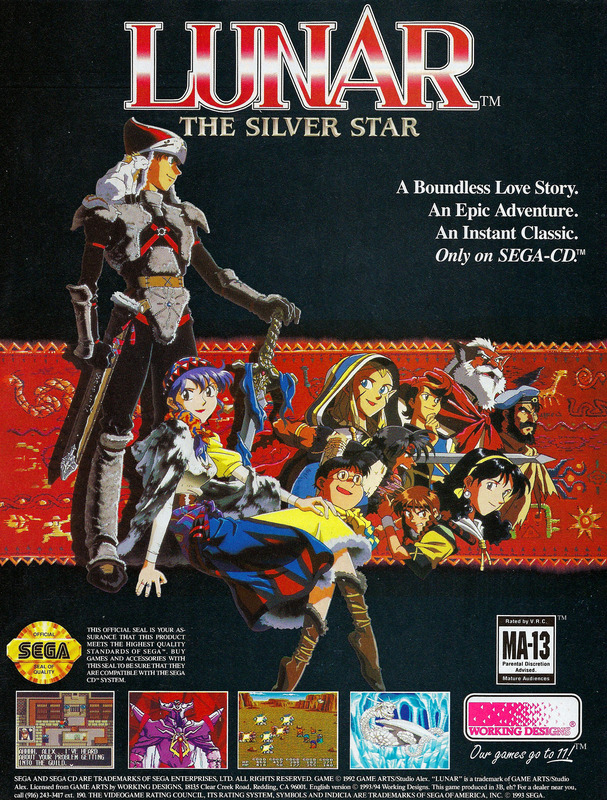 The game has been remade twice – once as Lunar: Silver Star Story for the Saturn (released on the PlayStation as Lunar: Silver Star Story Complete) and then on the PSP as Lunar: Silver Star Harmony. Lunar Legend for the Game Boy Advance is an alternate retelling of the story.